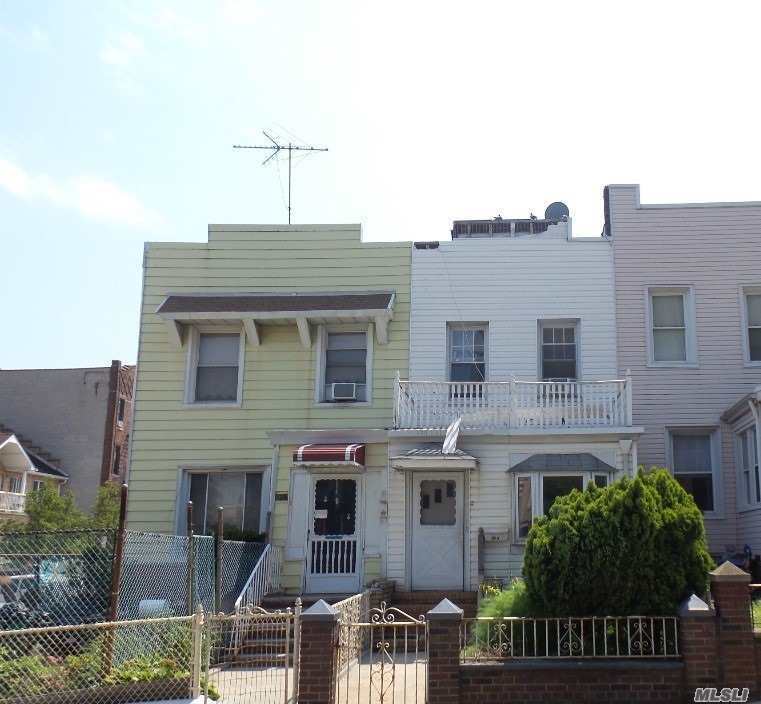 2 Story Single Family Home In Prime Bay Ridge Location! Residential Area. Close To Neighborhood Amenities! Property Is Fully Occupied! No Access To View! !